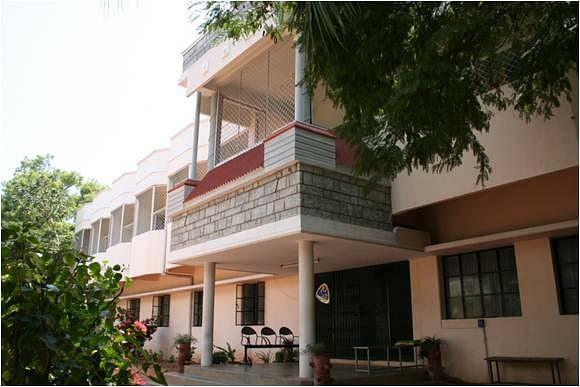 C. S. I. Bishop Appasamy College of Arts and Sciences, Coimbatore was established in 1995. 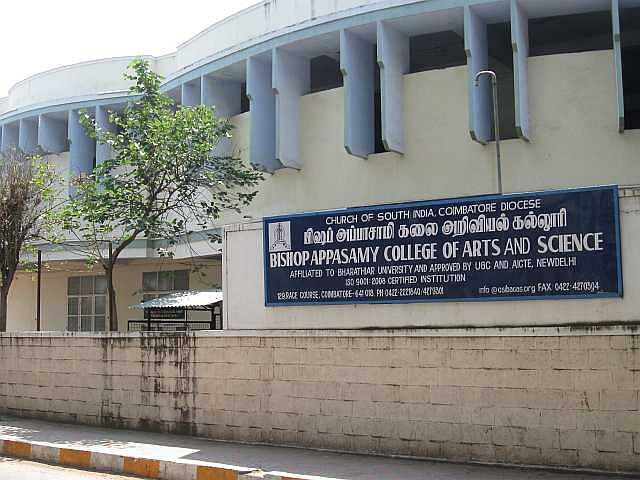 It was named Bishop Appasamy College of Arts and Science after the first Bishop in Coimbatore Diocese. 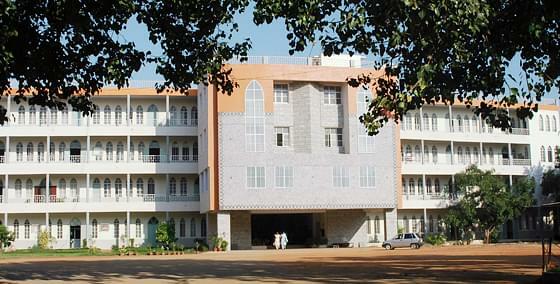 It is a Christian Institution of higher education affiliated to the Bharathiar University. The college has completed 19 years, it has established itself as a well-respected institution in the city. It aims to enable the students to discover and develop inherent skills through suitable Co-curricular programmes. It is located in the heart of the city, Race Course, the college is easily accessible and is situated in a convenient neighborhood. NSS - Two units of hundred students each is under operation in this scheme in the college.Selected NSS volunteers get opportunities to attend national level camps like integration camps, trekking camps, mountaineering camps and Republic Day camps. NCC - The major landmark developed in the college is the NCC unit for girls. The college also has a unit for boys. Physical Education - The students are trained to compete in the college, district and state level sports events. The College is a recognized “Talent Development center” of the Sports Authority of Tamilnadu. Fully air-conditioned seminar hall has fixed LCD Projector and PA system with seating capacity of 200 persons. The Lab is equipped with 70 computers, 90 Multimedia Terminals with Internet facility and 40 terminals with Windows NT Server. The library has a stock of 13031 books. It also subscribe to 91 periodicals and journals. Available for both boys and girls, with a capacity of 150 male students and 150 female students. Hi Naveen, Please check this link for getting the information about the BSW Course fee structure of this College.